For entrepreneurs, it’s great to have an attractive web design to go along with their bright marketing ideas helping to get more exposure. But not all publicity is good publicity, especially if your website is not being hosted by a reliable company. Now, we understand that this might not seem like a fundamental aspect of your business, but in this article, we explain why web hosting is crucial to your websites success. Take a look at some of the reasons below to why it could be the difference in your business succeeding or faltering. If your website isn’t available when it really matters, then something definitely has to change. Down times can occur for a number of reasons, for starters, it could be because you’re paying a small sum to get your site online. In such cases,chances are your site will appear offline more than it does online. If you are using a web host just because they come cheap, don’t expect them to provide resources they don’t actually have. This ultimately will lead to several down times and make your website suffer as a result. The more your website appears online, the more chances you have of gaining potential clients. If your current web hosting provider doesn’t seem to cut it, we recommend you look at some of the more trusted web hosting services that guarantees 99.99% up time. Yes, it may seem a little expensive at first but it proves beneficial in the long run. Increase in up time will surely lead to a boost to the number of visitors in your website. For an e-commerce website especially, speed is of the essence. A sluggish loading speed will more than likely lead to a decrease in the number of customers. 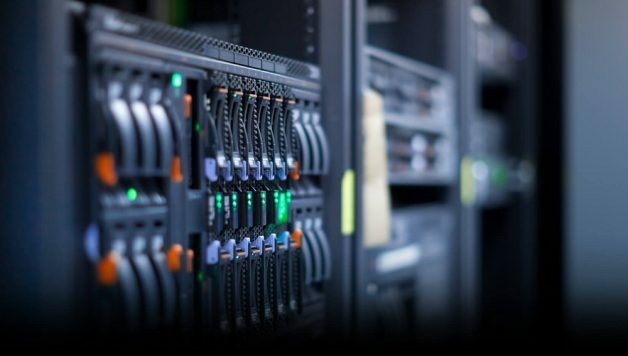 Sub par hosting providers lack the quality hardware required to handle the increasing number of clients on a dedicated server with not enough resource to go around. This ultimately leads to your website slowing down and your clients looking to take their business elsewhere. No one wants to wait in this modern era of technology, meaning it is imperative to get a speedy web hosting provider. It is important that the web hosting service you choose has a reliable and powerful system in place, for example, TMD Hosting specializes in very high speed performance with their use of SSD disk drives, six layers of caching and multiple data servers situated around the world. If your hosting provider isn’t reliable and the website goes down, your rankings on the search engine result page will suffer as a consequence. If you’ve put in the effort of making the presence of your website large in the search engines, it is very important that you keep your website online. Any hint of unreliable up time will see your website getting penalized by leading search engines such as Google. There is simply no margin for error in this highly competitive market. There are a number of fantastic hosting provider in the market currently. What is important is that you select the one that best fits your business model. If you’re looking for a hosting service for your startup for example, and you’re not too keen on customization and the technical aspects then a managed hosting service might be for you. Other than the coding assistance, all other aspects of your hosting is taken care of by the web host in a managed plan.Whereas if you’re looking for more flexibility and control in your business, then a dedicated hosting solution might be your desired cup of tea. There are no restrictions when it comes to caching configurations as opposed to a managed plan, meaning developers can tinker their site as much as they like. Dedicated hosting can give you the freedom you crave and save up a lot funds in the long run. But it comes with foreboding shadow of downtime which can severely hurt your company. With managed hosting, it’s almost like having an entire crew for technical support on standby to address any and all issues. 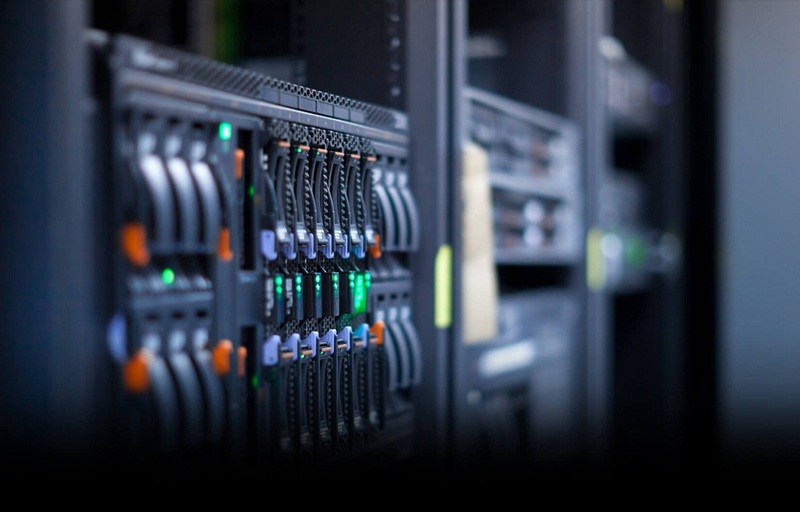 We would recommend comparing the hosting plans which can aid you in making your final decision. Security is one of the top priorities when it comes to any business, and the e-commerce business is no exception either. Having top notch defenses against the malicious software’s will no doubt help in gaining the trust of your customers. Keep in mind that in case you are running an e-commerce store, you hold a lot of sensitive information (Client Details, Bank information, Credit Card Details, etc.) Trust plays a big part in customer loyalty, if they don’t feel their information is safe in your hands then they won’t hesitate to switch to other companies. Although, if your website is hosted by a good company then they will take care of the security measures for you. Using TMD Hosting as an example once more, they implement web based firewalls that are updated on a daily basis to protect you from online threats. They also offer live malware protection, the firewall powered by Bit Ninja provides an extra layer of cutting edge security that safeguards your site from any potential cyber-attacks. Good hosting providers also come with a disaster recovery plan in case of any catastrophe, making sure all your data is backed up and recoverable. Running an online business isn’t the easiest job in the world. It is important that no matter how experienced you might be;you have a good hosting provider offering technical support whenever you need it. A suitable hosting provider should have multiple support methods for you to choose from and offer assistance 24/7. If your current provider isn’t providing such services, then you’d be wise to move on before your website and visitors suffer as a result. TMD Hosting comes with a dedicated team offering help day and night, 24/7 via email, live chat and tickets. To conclude, these are some of the main reasons why choosing an appropriate hosting service proves beneficial for your online business. We understand that the recommended hosting provider might prove to be a little too expensive for some business models, in which case you might want to look up service providers that offer hybrid solutions. After reading the features mentioned above, we hope you will make the right decision for your business and select a suitable hosting provider that offers good up time reliability, swift web hosting speed and excellent security and support. Making sure all these features are present and in order will give you a better chance in making your brand flourish.